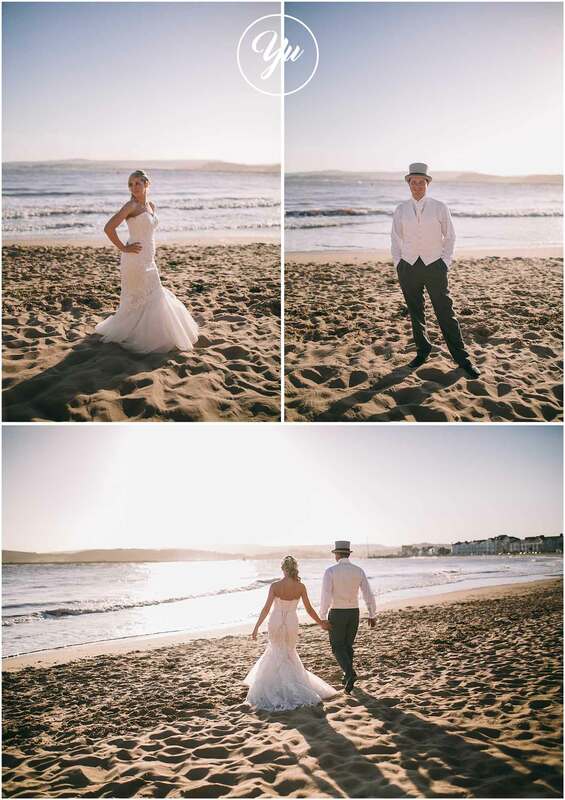 Oh I do like to be by the seaside…. 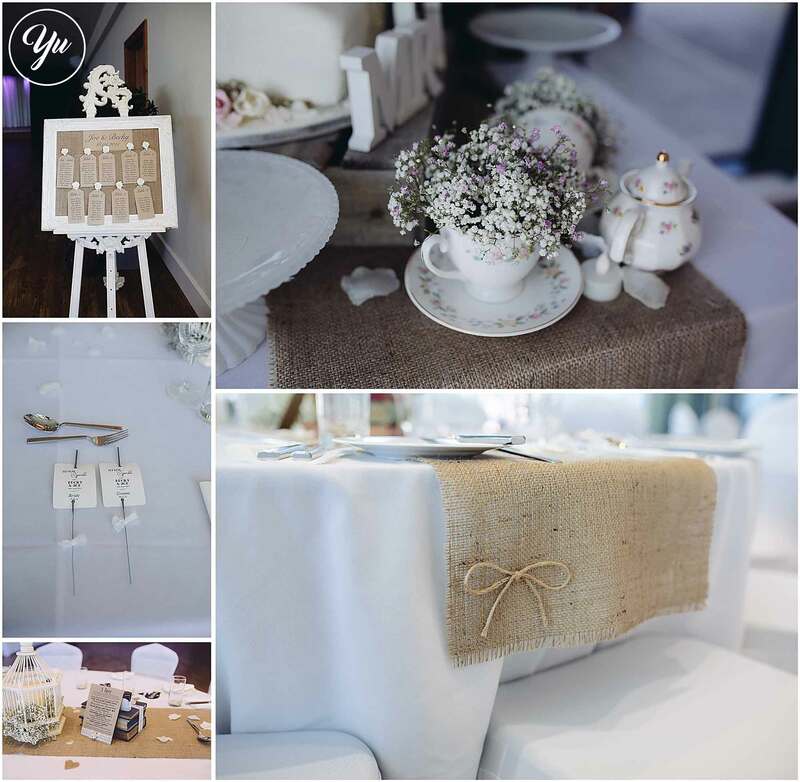 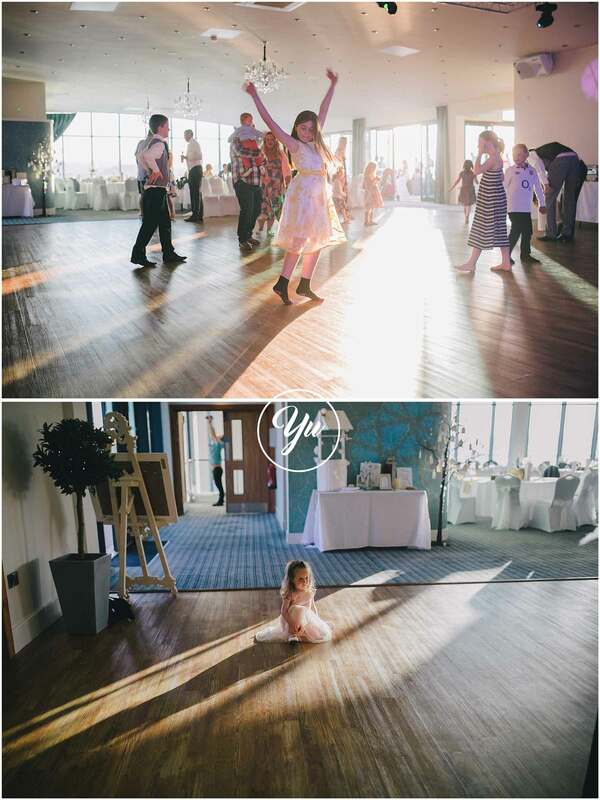 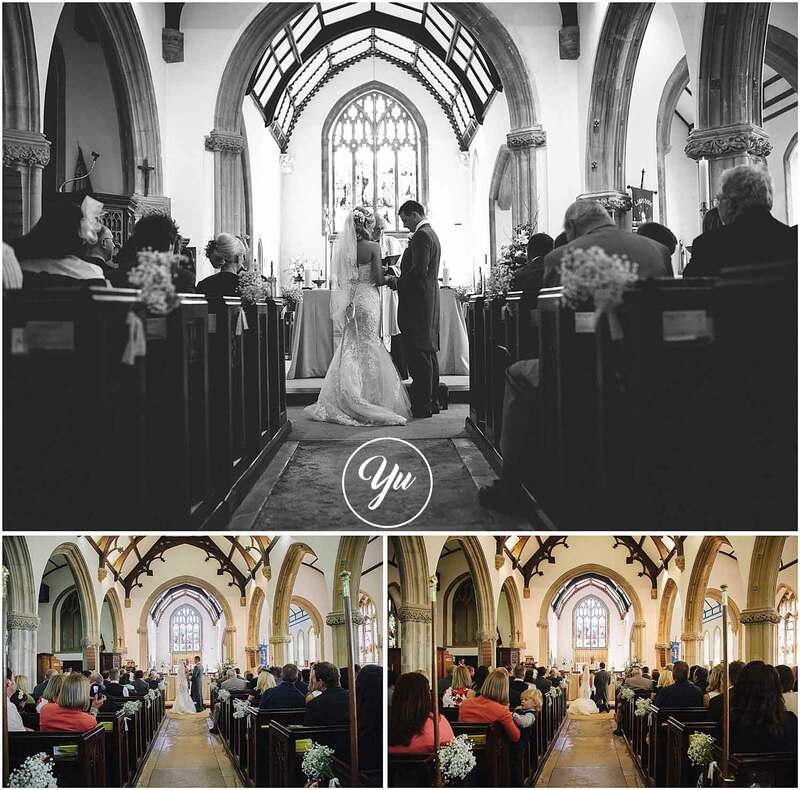 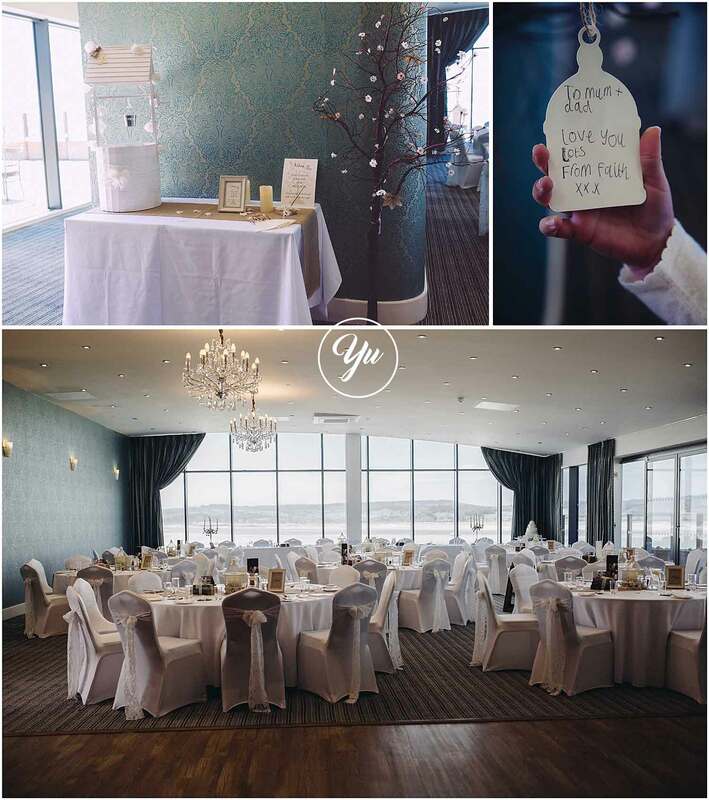 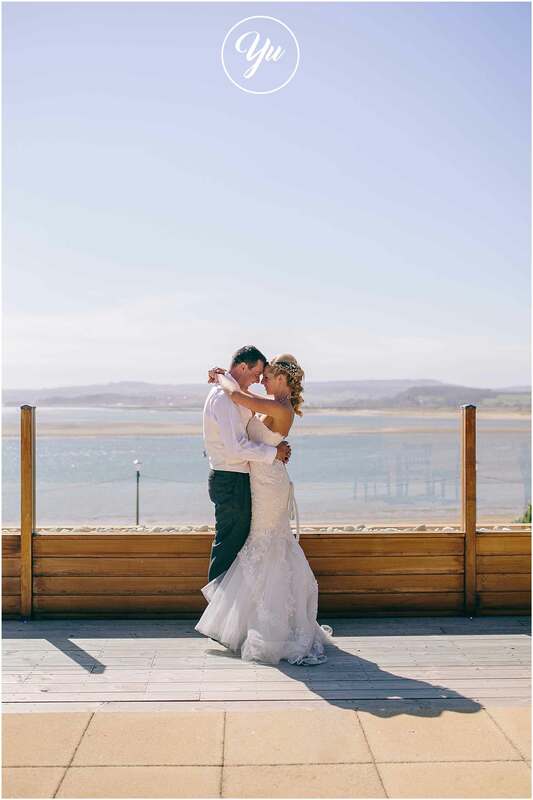 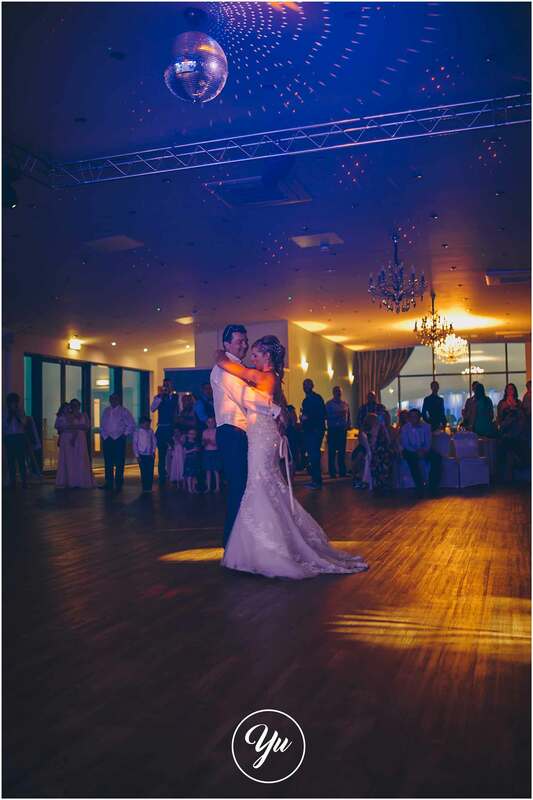 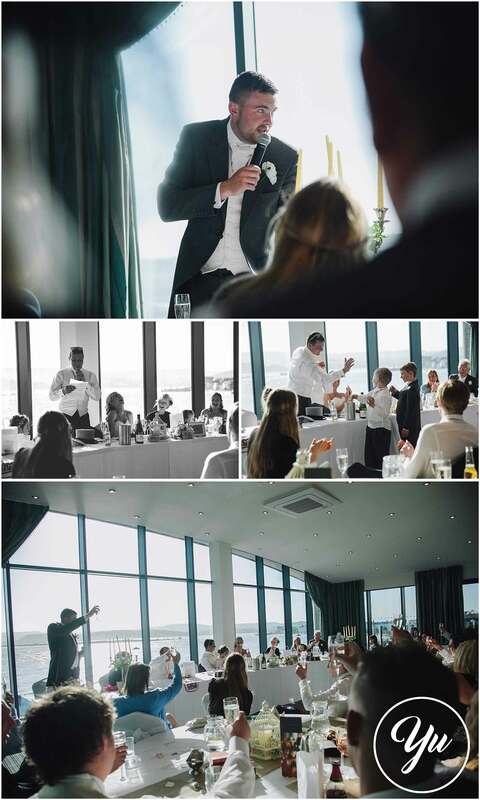 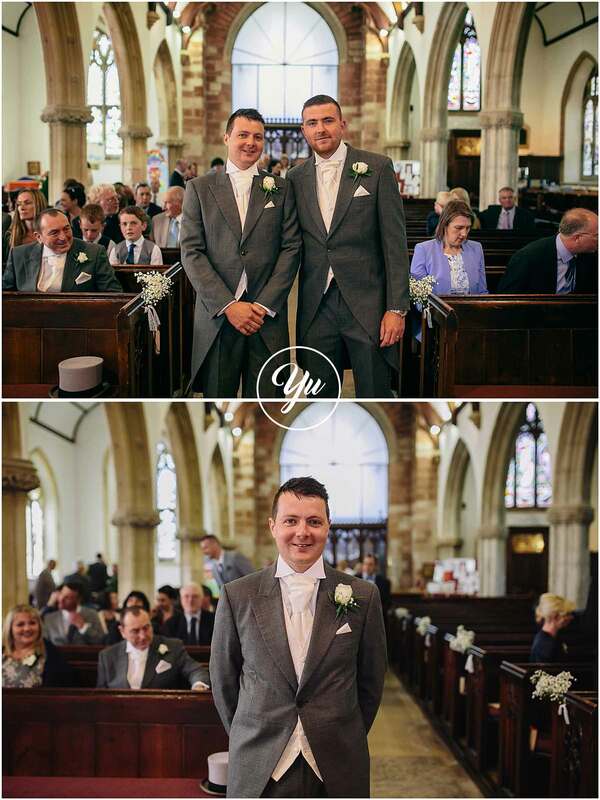 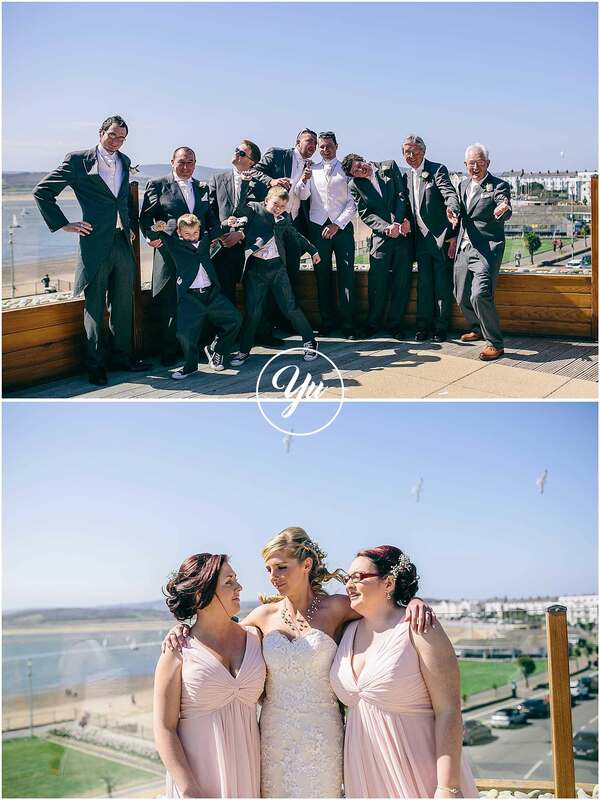 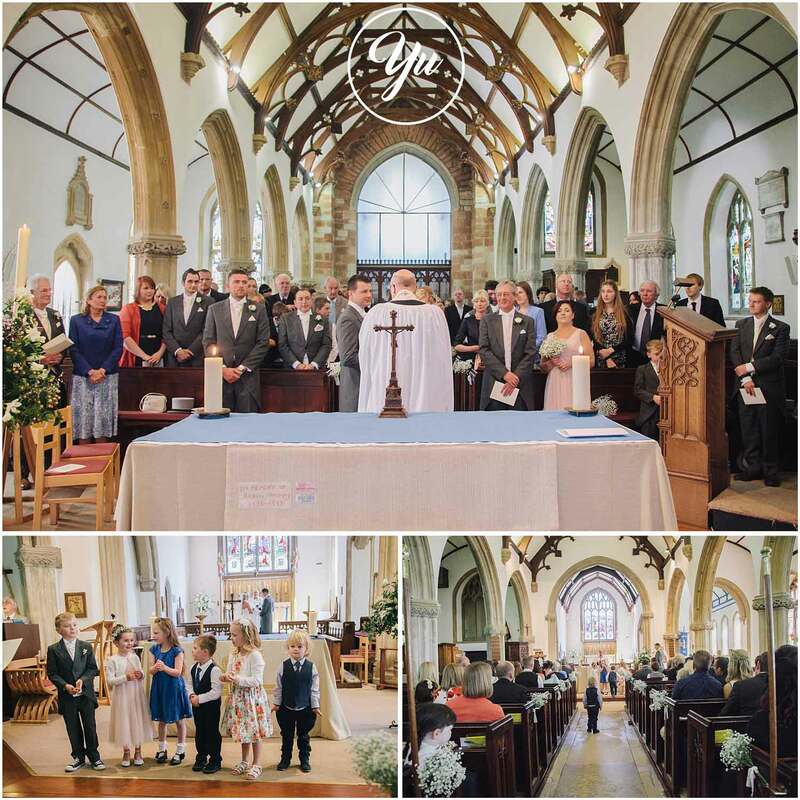 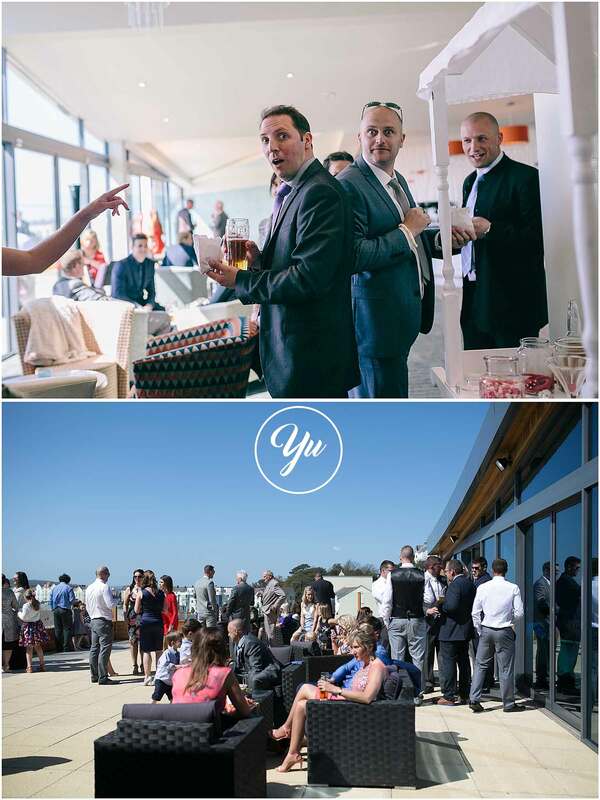 Some images I took of Mr & Mrs Matthews wedding in Exmouth at the lovely venue OCEAN. 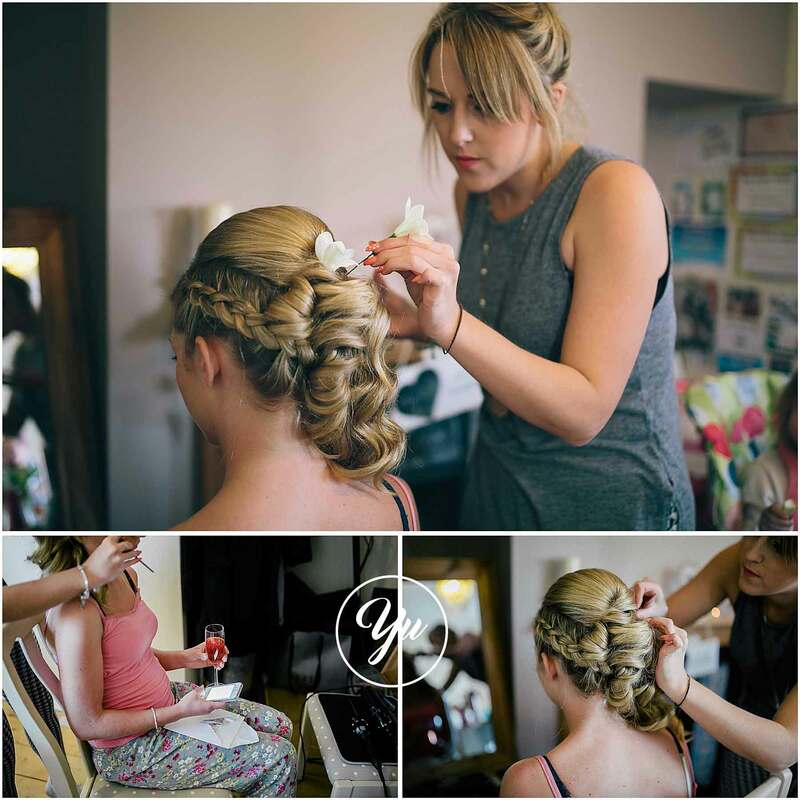 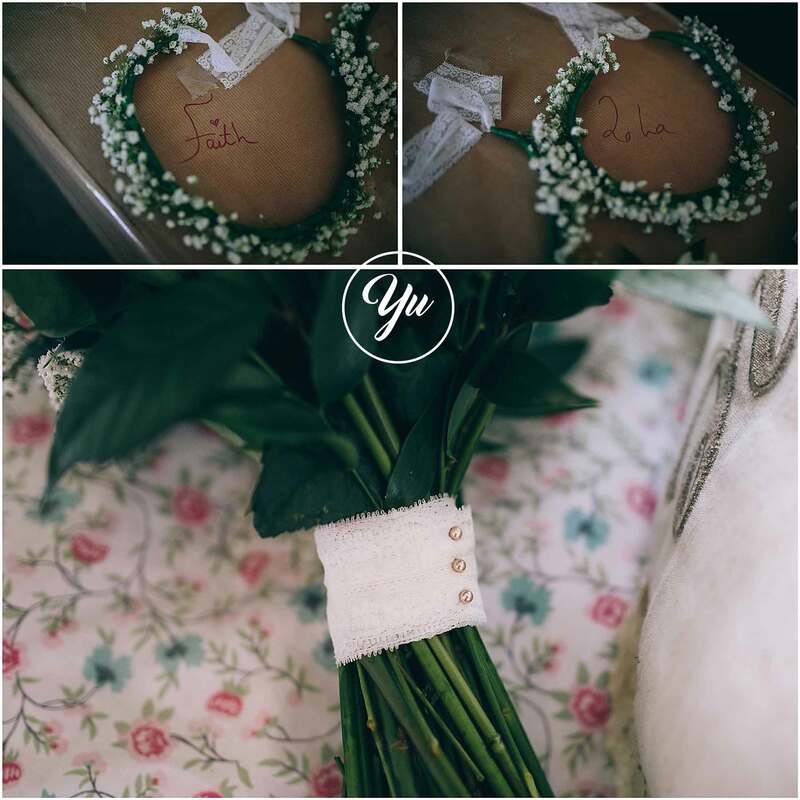 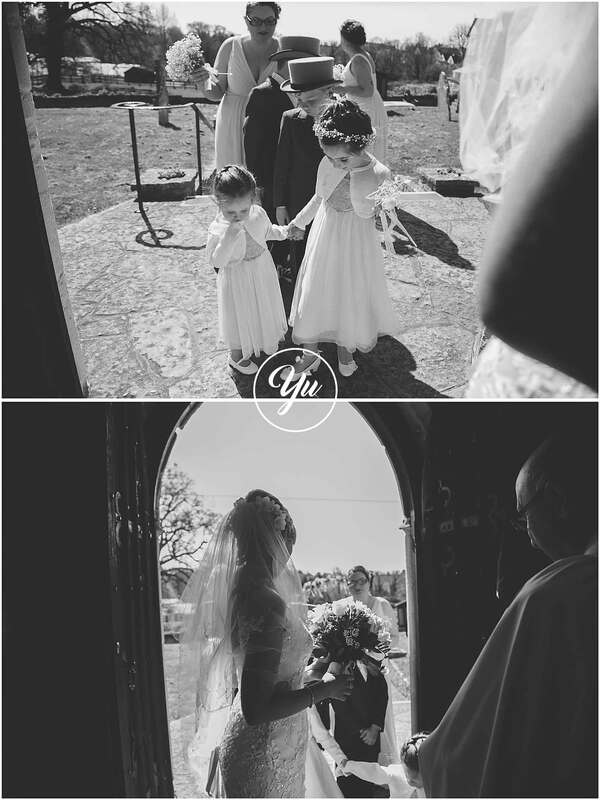 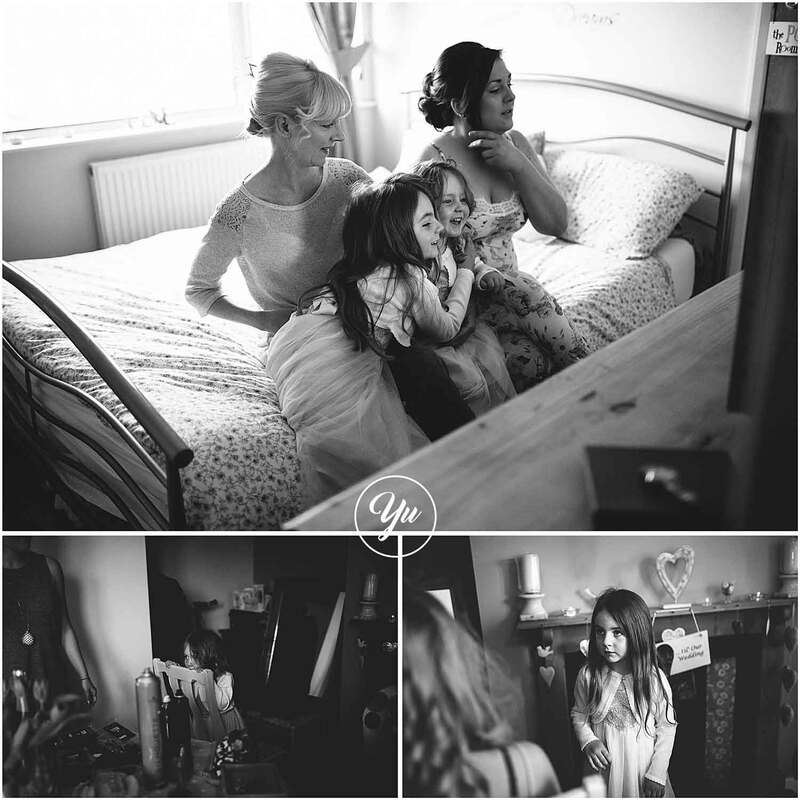 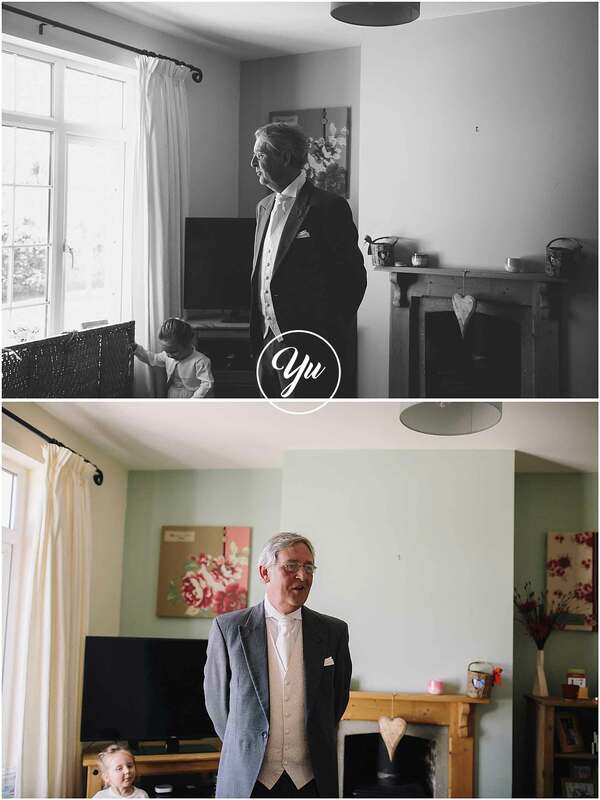 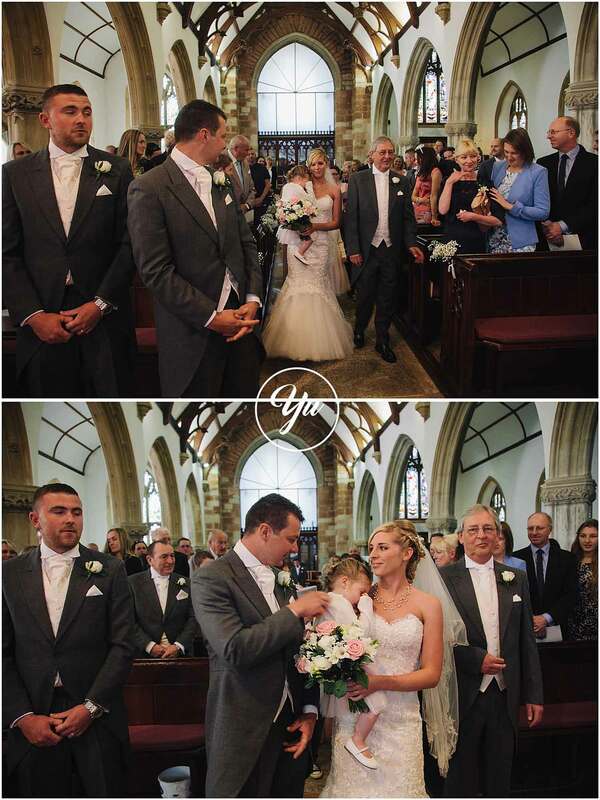 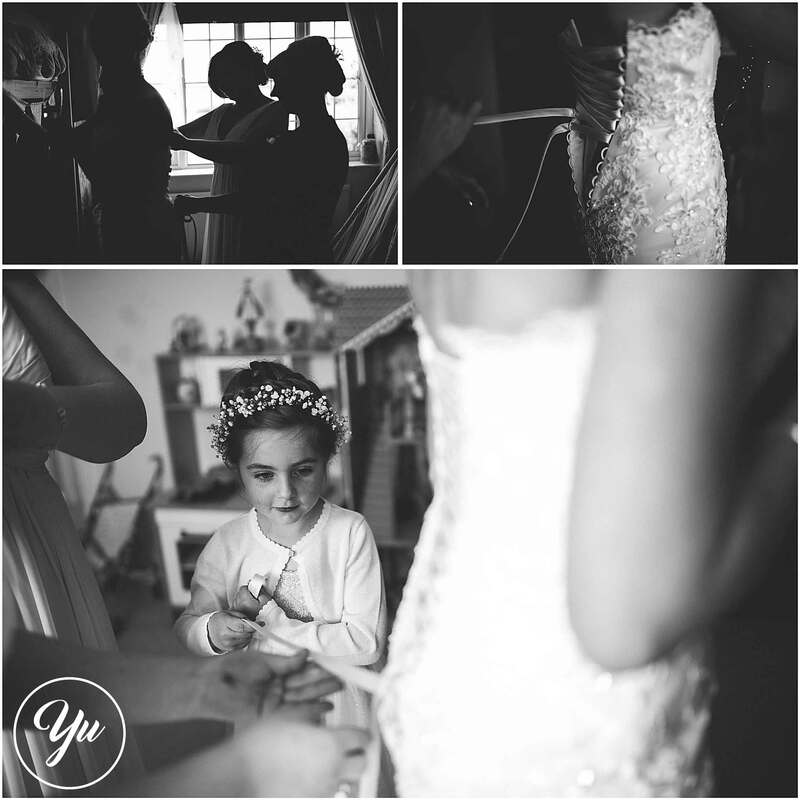 Becky started off in her family home getting ready with her bridesmaid, mother and two gorgeous girls. 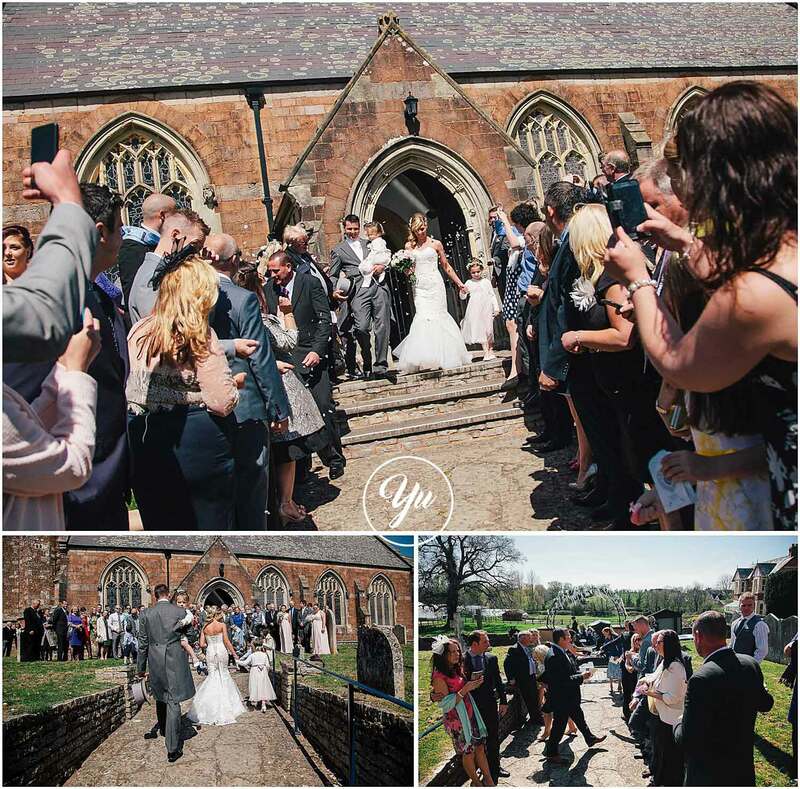 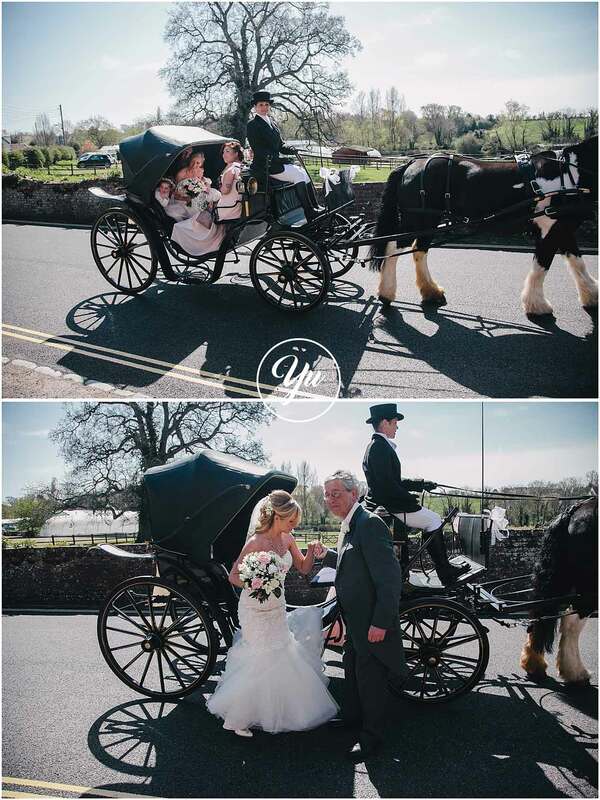 Travelling in style she had a horse and carriage to take her to Lympstone church where she married her now husband Joe, then as the newly married couple they moved onto Ocean where they had the amazing view of the beach right across the road! 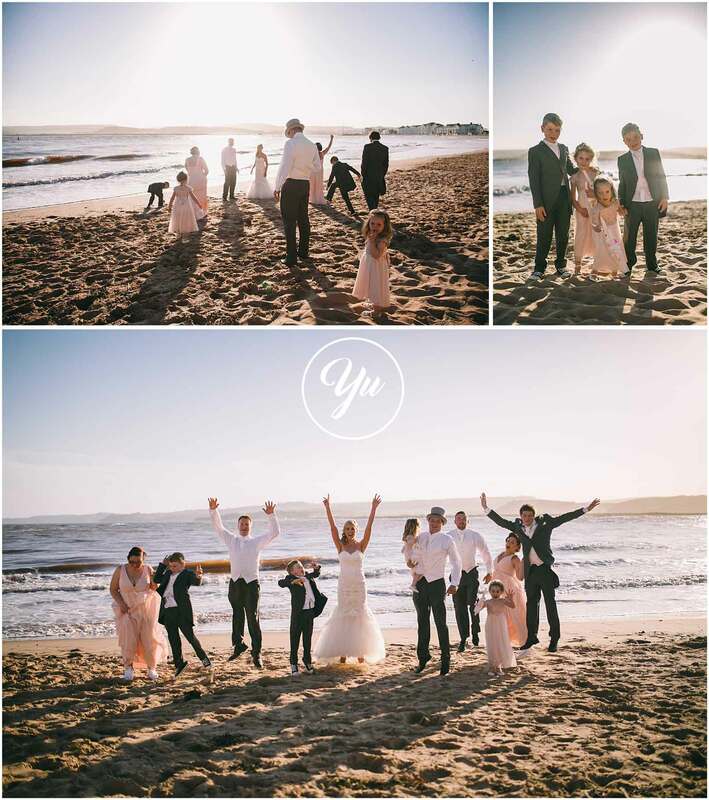 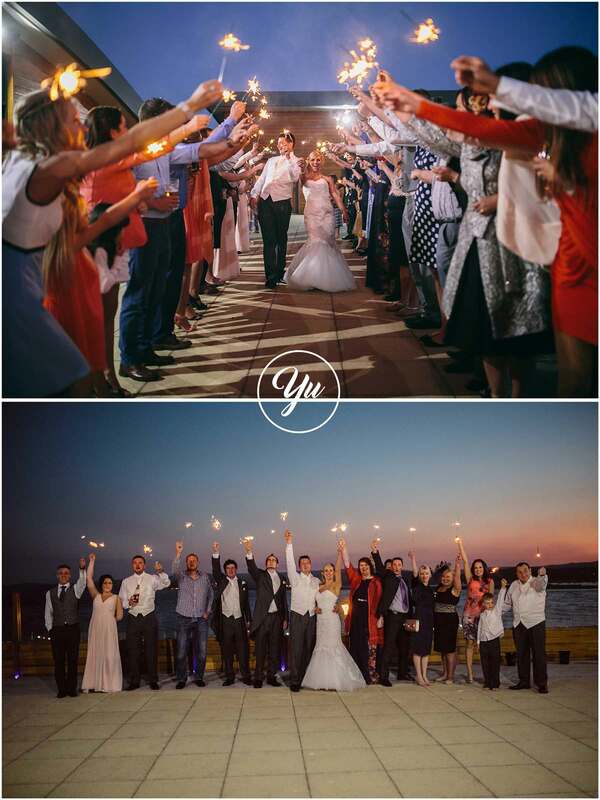 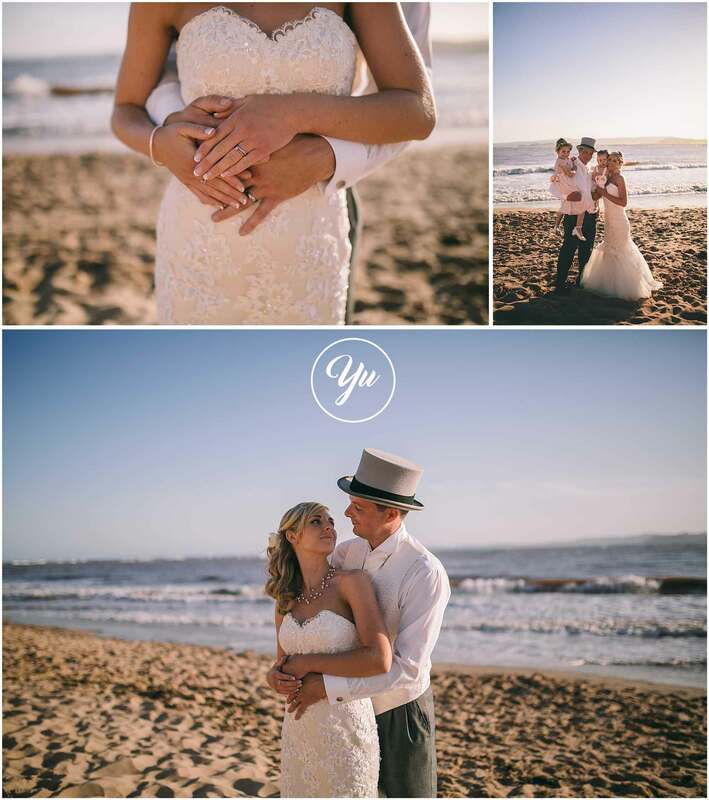 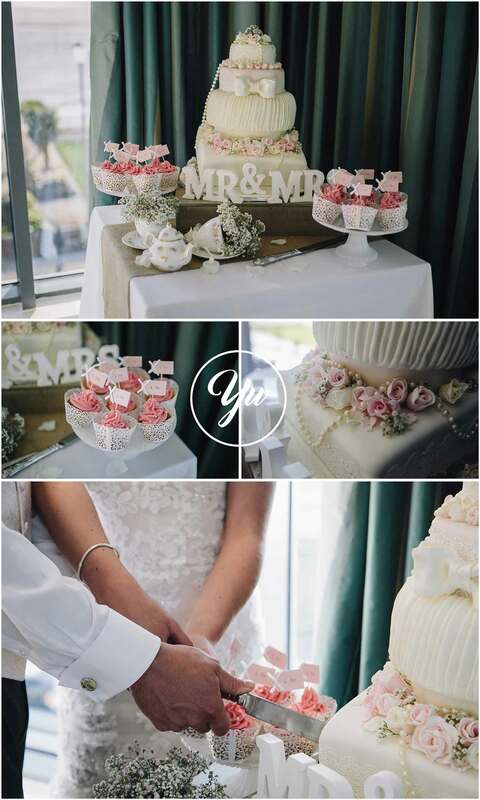 Pink tones and a rustic theme for this wedding, with a bit of added beach is all they needed for this perfect day!